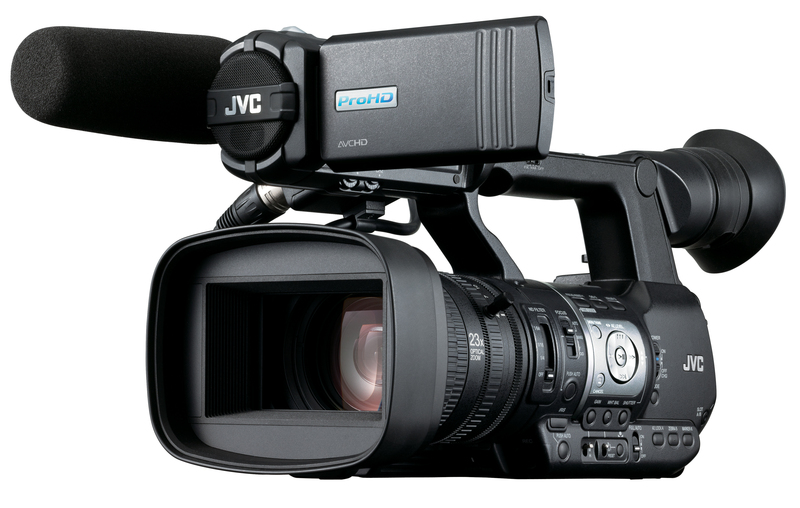 LONDON (February 11, 2013) – JVC Professional Europe Ltd. is pleased to announce that both the recently released GY-HM600 and Wi-Fi enabled GY-HM650 camcorders are now fully EBU approved for broadcast use for news and journalism. The EBU test report for the GY-HM600E and GY-HM650E can be viewed at http://tech.ebu.ch/camtest/CamTestReports04. The full EBU recommendations for camera types can be seen at http://tech.ebu.ch/camtest. ABOUT JVC PROFESSIONAL EUROPE LTD.
JVC Professional Europe Ltd. is a subsidiary of JVC Kenwood Corporation, one of the world's leading manufacturers and suppliers of a wide range of sophisticated high quality broadcast, professional, recording, playback and presentation equipment. JVC also manufactures computer imaging, internet communications, data storage and CCTV solutions. The company is committed to providing video and data-related solutions and service to customers in Europe, the Middle East and Africa. For more information, please visit www.jvcpro.eu or contact Victoria Sayce, Marketing Executive, E: vsayce@jvcpro.co.uk, T: +44 (0)20 8208 6217. Headquartered in Wayne, New Jersey, JVC Professional Products Company is a division of JVC Americas Corp., a wholly-owned subsidiary of JVC KENWOOD Corporation. JVC is a leading manufacturer and distributor of broadcast and professional video and audio equipment. For further product information, visit JVC’s Web site at http://pro.jvc.com or call (800) 582-5825.